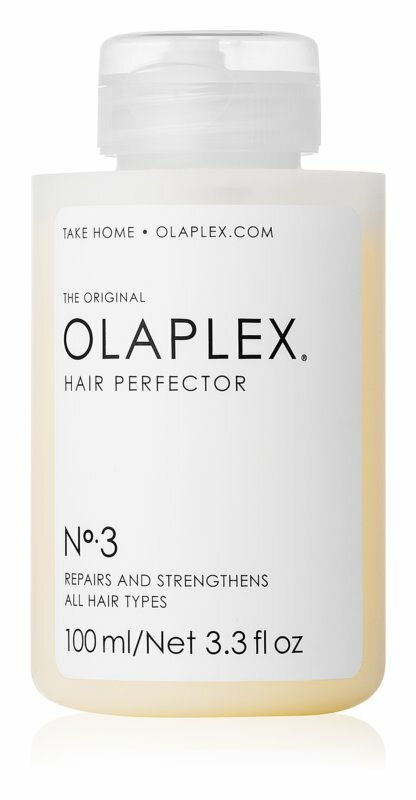 The Olaplex Professional Hair Perfector N° 3 colour-protecting treatment is a unique product for home use which protects coloured or chemically treated hair. Apply an appropriate amount of the product to towel-dried damp hair (it can be used on dry hair as well, but you’ll use up more of the product). Comb through hair and leave on for at least 10 minutes, 30–90 minutes or maximum effect. Then thoroughly rinse and wash hair as usual with shampoo and conditioner. Use 1× per week in the period after hair colouring. This product is designed for home users who have had their hair dyed professionally using Olaplex Professional, and then had Bond Perfector N° 2 applied.